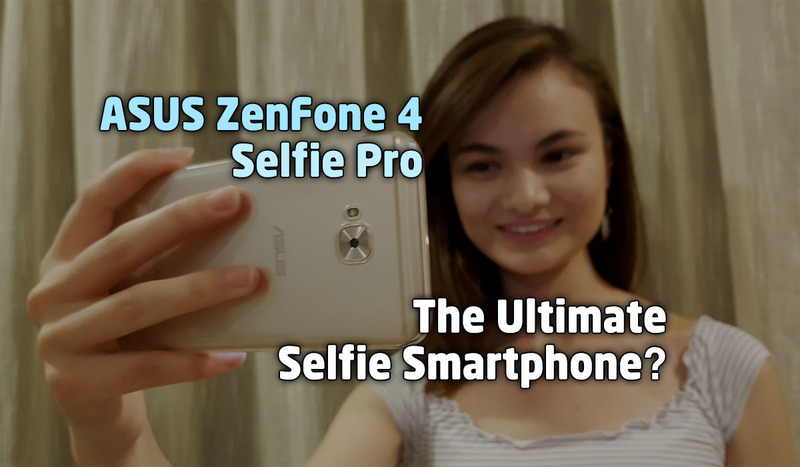 The Definitive Realme 2 vs. Realme C1 Comparison! 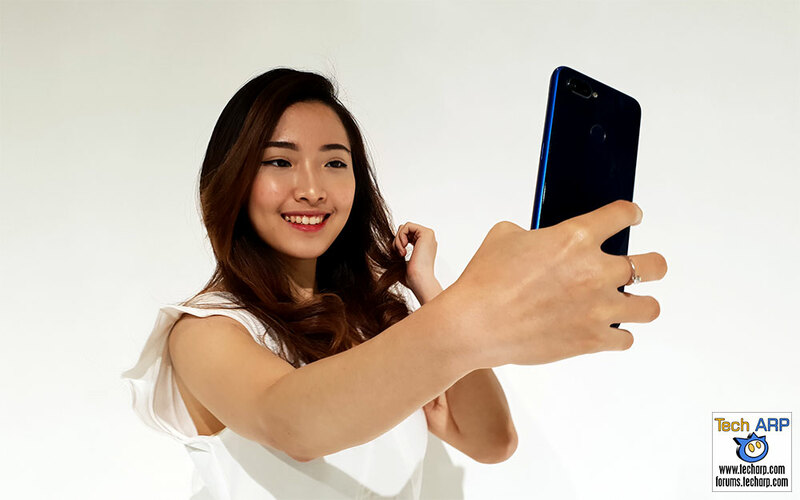 The Realme 2 Price, Offers, Specifications + Tech Briefing! 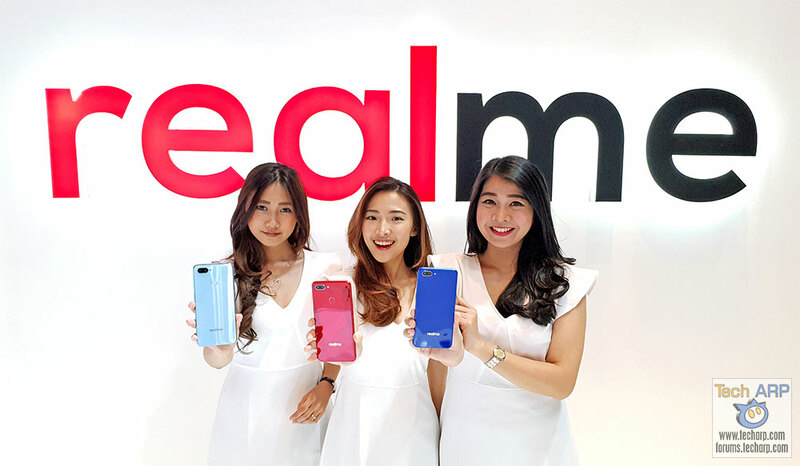 The Realme C1 Price, Offers, Specifications + Tech Briefing! 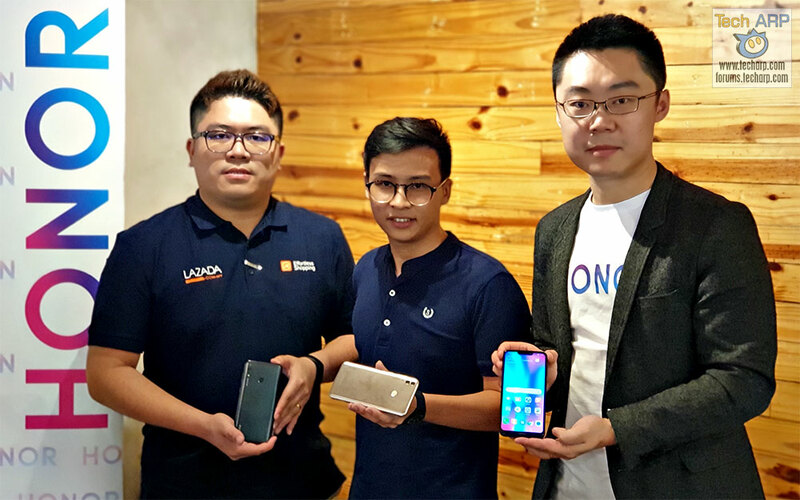 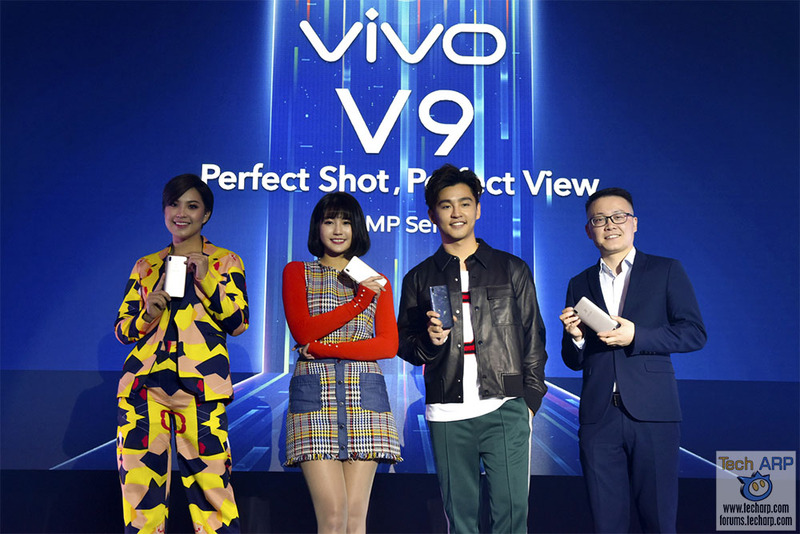 The Vivo V9 FullView Smartphone Revealed! 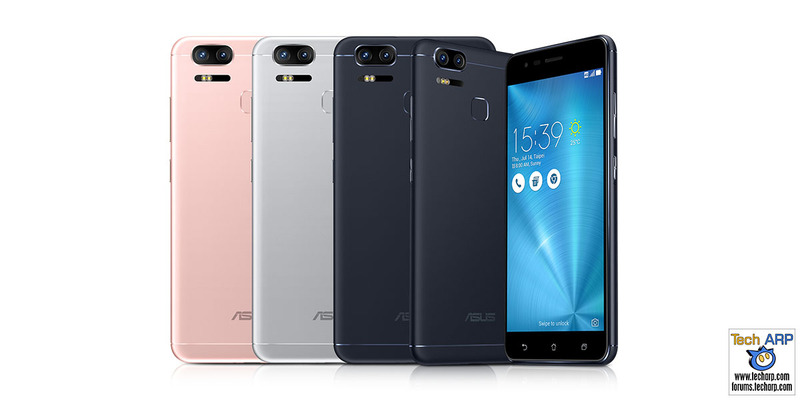 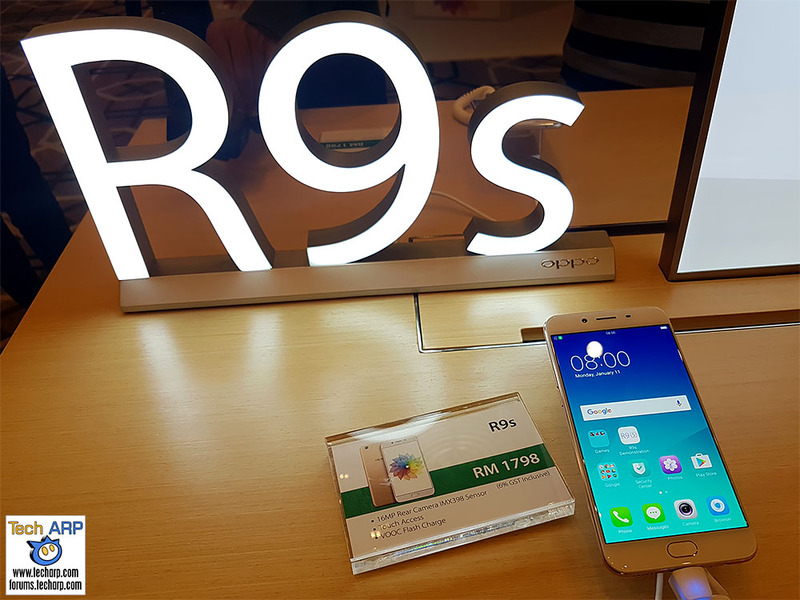 The ASUS ZenFone 3 Zoom Smartphone Launched!